At Eastvaal Motor City Honda we strive to be the best Motor Dealer in our area of responsibility by delivering excellent service in sales, parts and after sales departments. 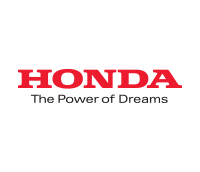 With our vast selection of the latest Honda models, our experienced team can assist you in selecting the right vehicle for your specific needs. We value our customers greatly and look forward to being of service to you and making a meaningful difference.